It cannot be denied that chauffeured limousines constitute the best mode of transportation for executives. Within the areas of PA, DE, Maryland, New Jersey and beyond, the only name that fulfills this requirement effectively is none other than Primetime Limos’ Business Limo Service. Yes! It is our business executive limos that have been diligently serving all businesspersons, taking care of even the smallest details for more than two decades. 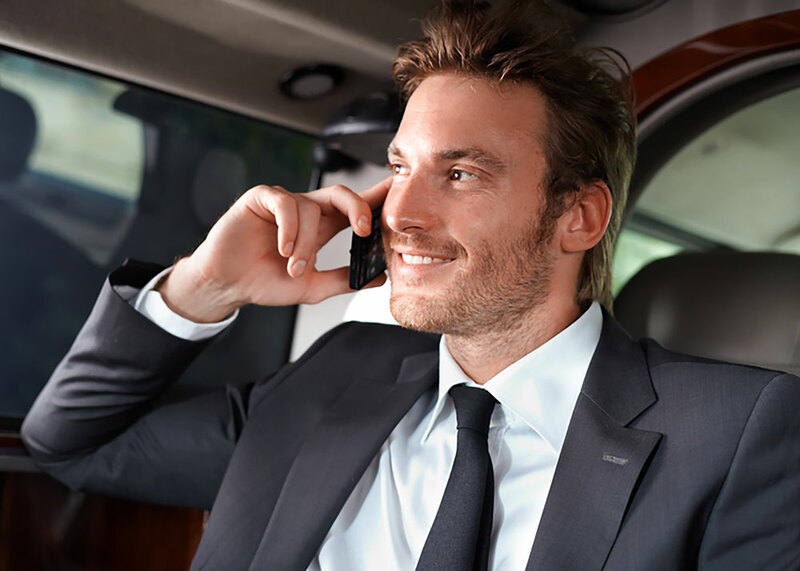 Our Business Limo service offers comfortable limousines, luxury sedans and SUV stretch limos, all for affordable business rates. For airport transfers or business travel, please call for rates and reservations 610-485-1719.